Check us out! 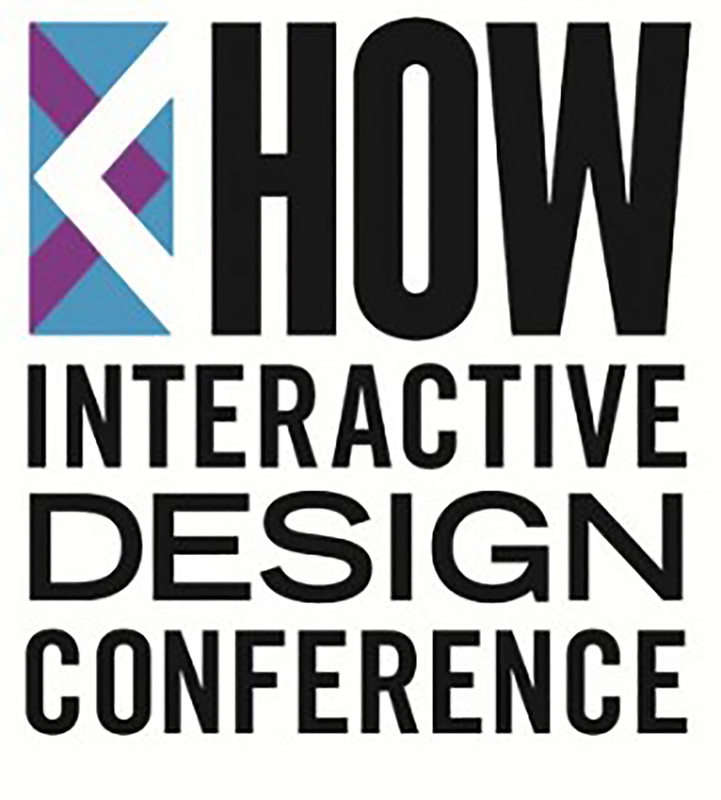 Our work has been featured at the prestigious HOW event, all the way across the pond. Sonja Jefferson, founder of Valuable Content was invited to be a speaker at the event (we tried not to be too jealous of her!) and she decided to talk, amongst other things, about the work we have done together for our client Project One. Specialising in complex and critical change, northwest based company Project One have embarked on a marketing evolution and started sensibly with getting the foundations right. Focusing on their messaging, ensuring that their branding and brand strategy was sound before moving on to any external collateral. This approach to joined up marketing enabled a partnership between Valuable Content and Ultimate that has so far ensured that the outcomes not only look great, but convey a message that quite simply feels right. Watch this space for the new website, due to launch in early 2016. Read Sonja’s article here for her full insight into the conference experience.